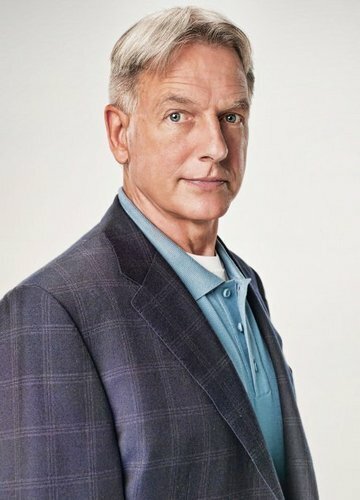 Mark Harmon (Gibbs) Promo. . Wallpaper and background images in the एन सी आइ एस#Naval Criminal Investigative Service club tagged: ncis season 8 mark harmon gibbs. This एन सी आइ एस#Naval Criminal Investigative Service photo contains बिजनेस सूट, सूट, कपड़े का सूट, पिनस्ट्रीप, and pinstripe. There might also be एकल छाती जैकेट and एकल ब्रेस्टेड जैकेट.